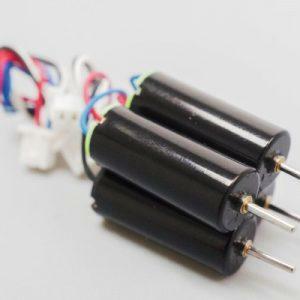 These are genuine Micro Motor Warehouse products imported for your pleasure. 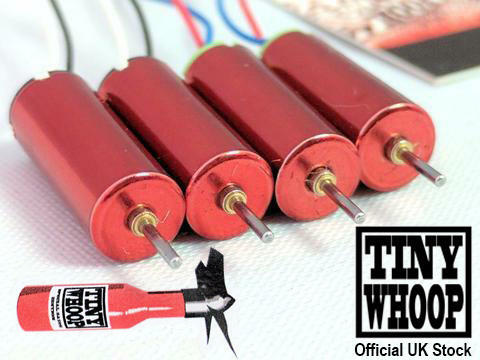 A great all-round motor for serious whooping, with good power and good efficiency! 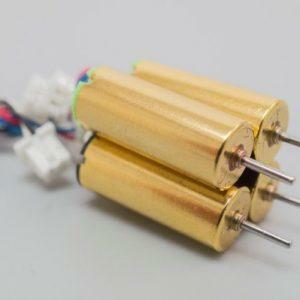 *as per December 2016, we started producing the 0615-17 motor in red housings, to differentiate them easier from the other 0615 motors. To maximize performance and life span, don’t run them in reverse!